Client called – Asked how to deduct and record child support in payroll for a staff member. 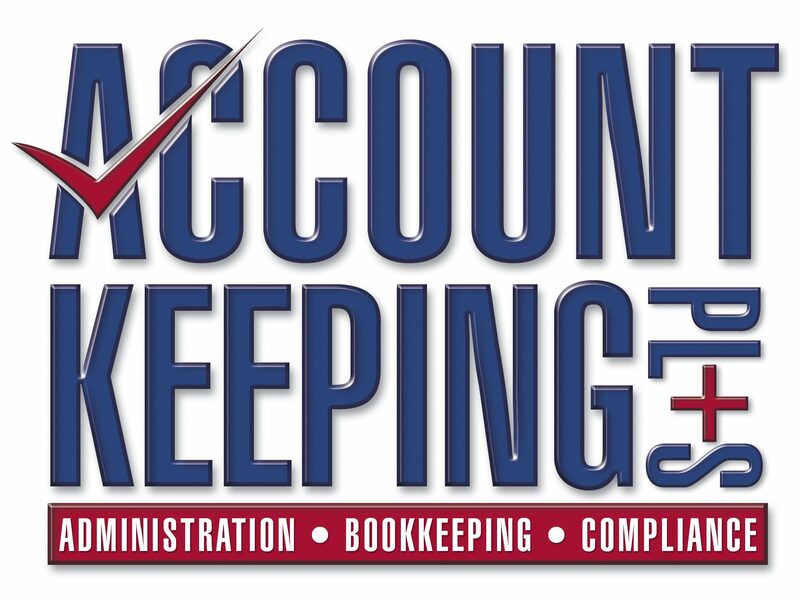 Answer – We will need to set up a new Payroll Category, (as there is none by default), create a new liability account to track child support, set the amount requested, tick on the category for the staff member, check it deducts correctly in a pay run, then later when paying the child support as employer, allocate back to the new liability account. 1. Go to Payroll Command Centre > Payroll Category >Deductions Tab > New… OR… Cards Command Centre > Cards List > Employee tab > open employee required > Payroll Details > Deductions > Create New Payroll Category (or from Actions down below in earlier V19 etc). 2. Set up with name (add employee as it is usually unique for them, and different for another who may also have Child Support obligations), allocate to a NEW Liability account you create, set the calculation to % or $ set amount. 3. OK to save, then ensure this is now ticked on for that employee back in Deductions in his card (if you came from the Payroll Centre, click the Employee icon and tick the employee it relates to) > OK to close card. 4. Start a sample pay run and ensure the calculation works. 5. It should be 4% of the gross salary in our example – $769.23 x 0.04 = $30.769 – correct. 6. WHEN Paying Support – allocate to the new Child Support Liability account. Call 0407 361 596 Aust and also get FREE “Avoid these GST mistakes” – There’s 18 that the Tax Office see regularly – Get them right! Previous Business Tax Tips – Is there GST on sale of assets? 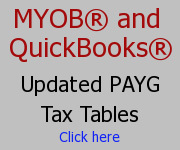 Next MYOB – Tax Tables for 2016 – 2017?